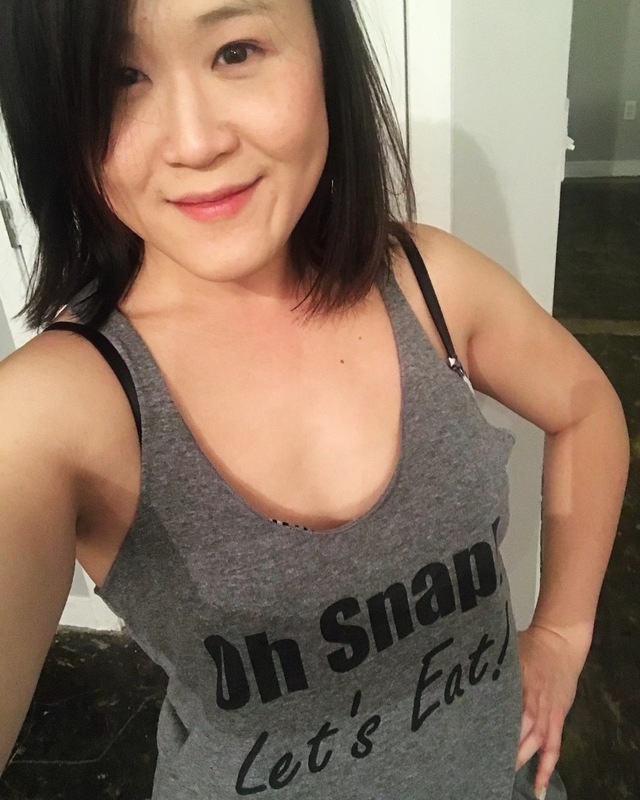 Asian Archives - Page 2 of 3 - Oh Snap! Let's Eat! 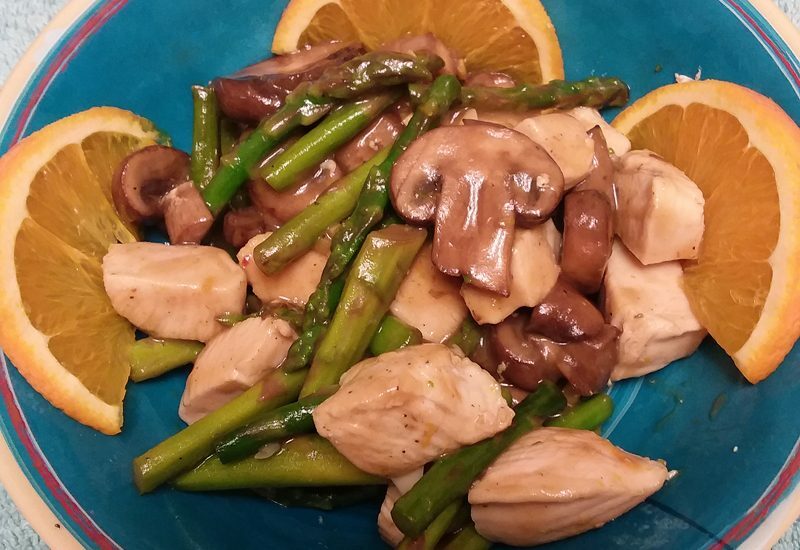 Tired of the same old chicken dishes? Here’s something a little different! 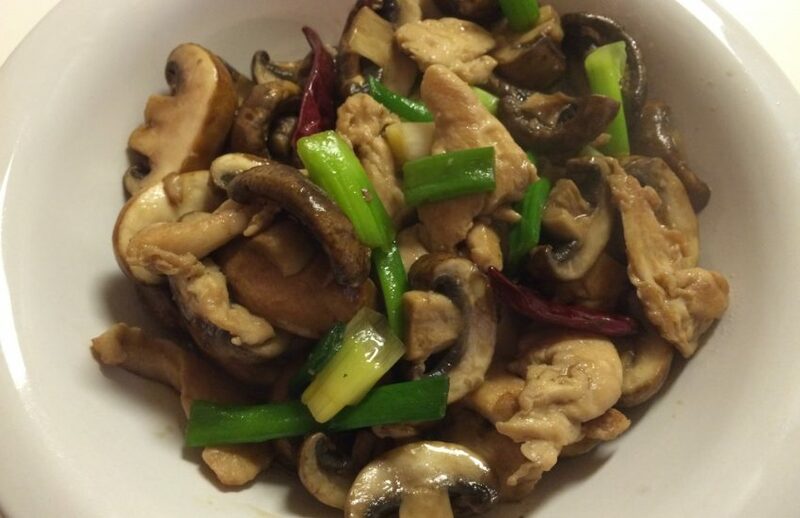 This Chinese Spicy Portobello Mushroom Chicken uses dried red chili peppers, which gives it a delicious little kick. 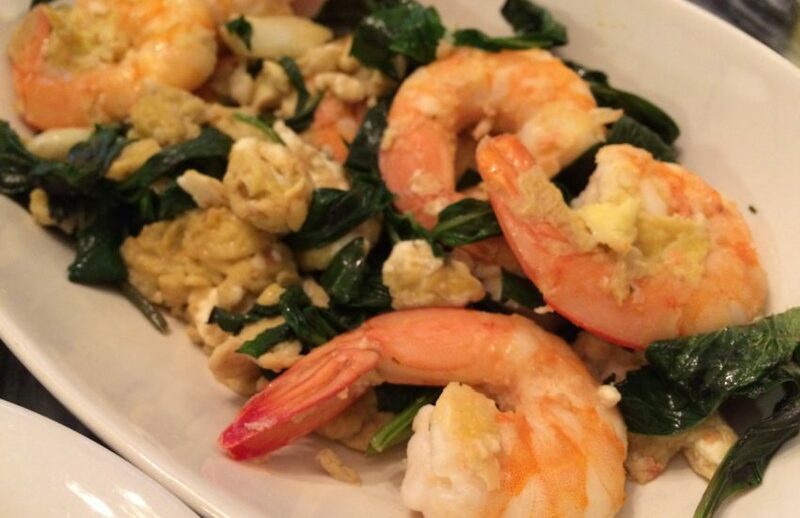 So if you are a fan of spicy, and Asian flavor foods, you will love this! 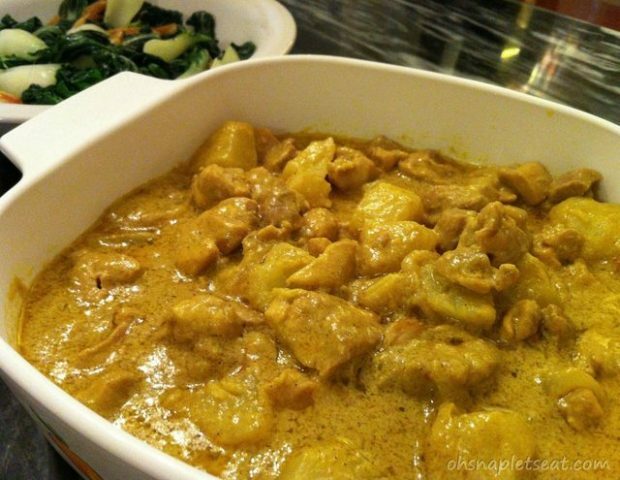 Panang Curry is one of my favorite Thai dishes. Something about the sweet from the coconut milk and the spicy from the thai chilis that is heaven in my mouth. This recipe takes all of the beautiful flavors of Panang Curry and marries them with the concept of butternut squash soup. 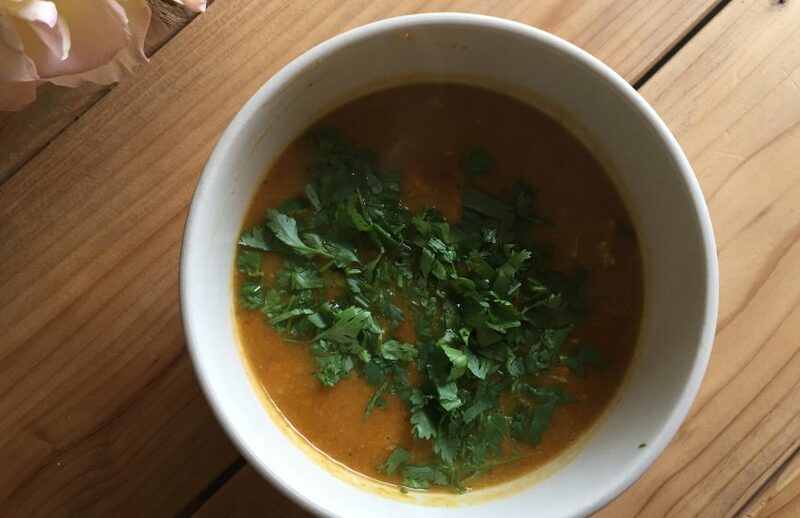 Using the creaminess of leftover cooked butternut squash and an immersion blender the two dishes come together to make a creamy, sweet and spicy soup! 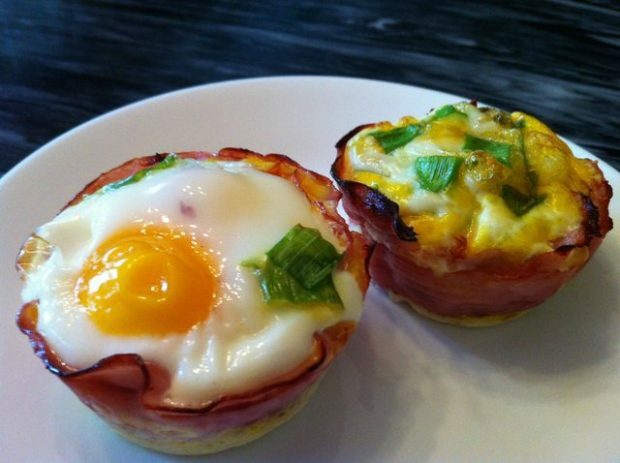 Looking for recipes that both you and your family members who aren’t Paleo can enjoy together? This is definitely one of them. My boyfriend doesn’t follow diets of any kind, typically considering himself a meat-and-potatoes kind of man. I offered him a big bowl of this as soon as I took it off the stove and I couldn’t believe how much he liked it! 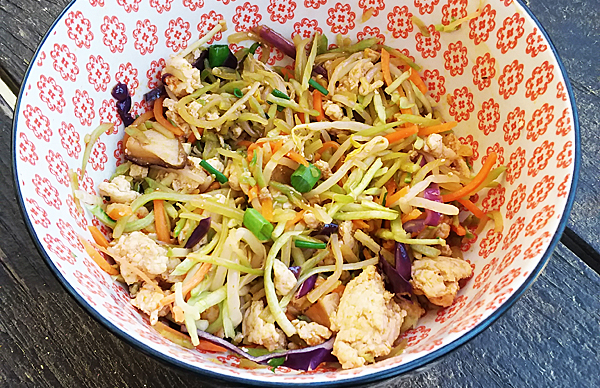 Sprouts Farmers Market, Gut Health… and a Paleo Chinese Spicy Pickled Cucumbers Recipe! A while back, Sprouts Farmers Market hosted a blogger tour at the Morningside location in Atlanta, with the theme “Eat Your Way to a Healthier Gut”, led by Atlanta-based registered dietitian nutritionist, Marisa Moore. I had the pleasure of being one of the bloggers invited to join and learn all about probiotic rich foods that promote a healthy tummy! 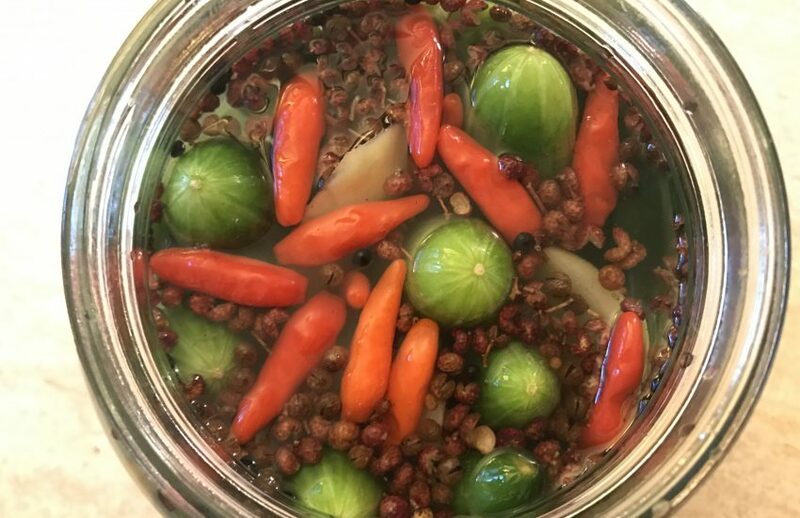 This inspired me to post a family recipe – Paleo Chinese Spicy Pickled Cucumbers! 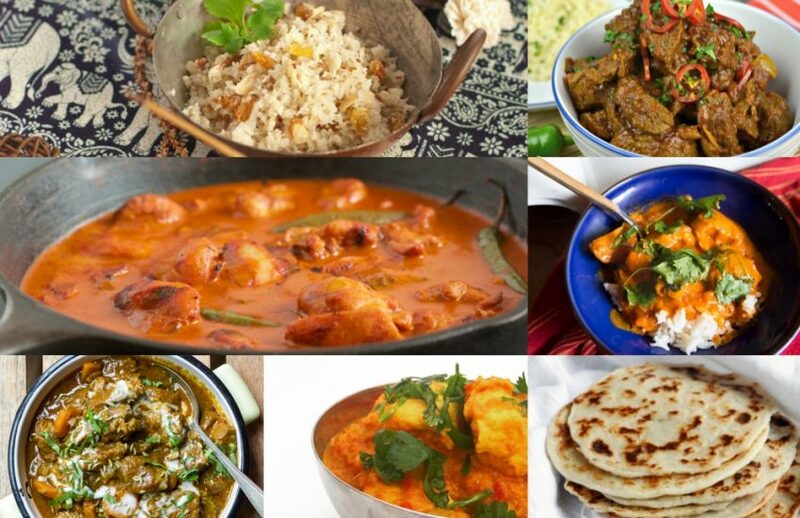 Do you ever super crave Indian, but are pretty darn sure that it’s pretty much the opposite of paleo if you were to go to the nearest Indian Restaurant? Well, here I’ve put together over 40 Paleo Indian Recipes you can make at home the next time you’re cravin’! There’s everything from Paleo Chicken, Mutton, Beef (What! ), Beverages, Naan recipes, and more. Happy Chinese New Year! 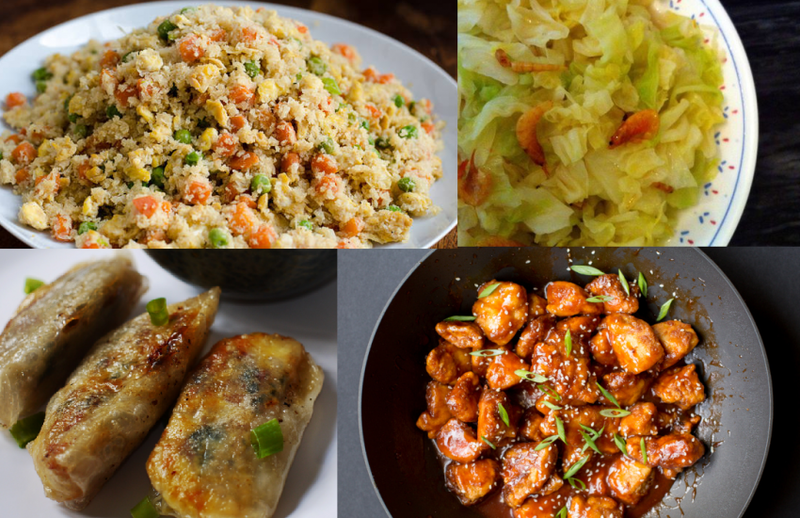 Paleo Chinese Recipes! Just wanted to say Happy New Year (新年快樂)… Lunar Calendar wise! 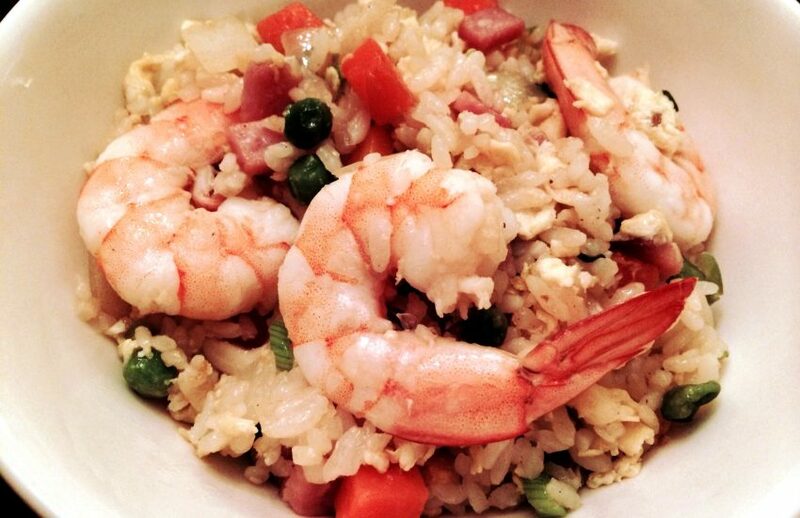 This is when we celebrate Chinese New Year… with lots of yummy food. 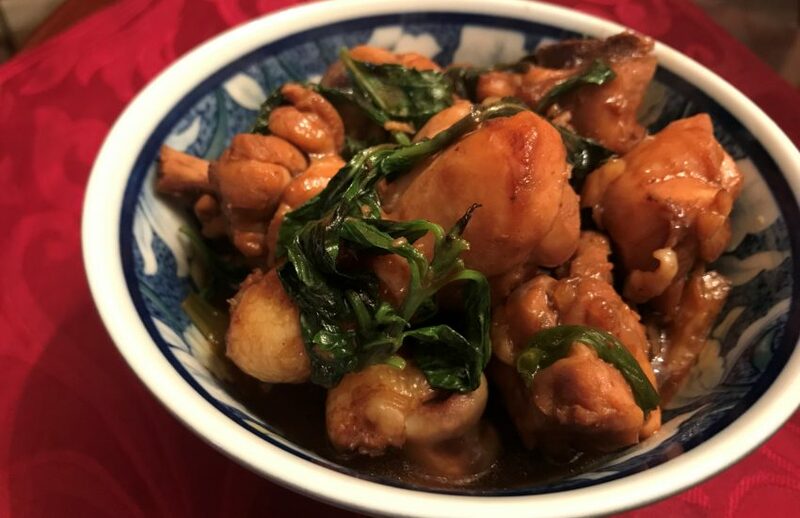 So, I wanted to repost all these yummy Paleo Chinese recipes from my Paleo Asian Roundup in case you’re in the mood for some Chinese on Chinese New Year!